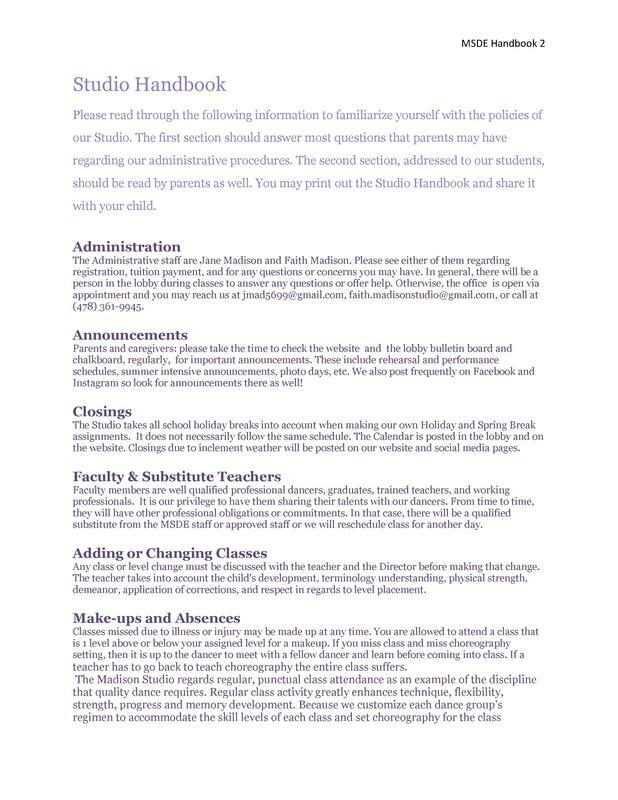 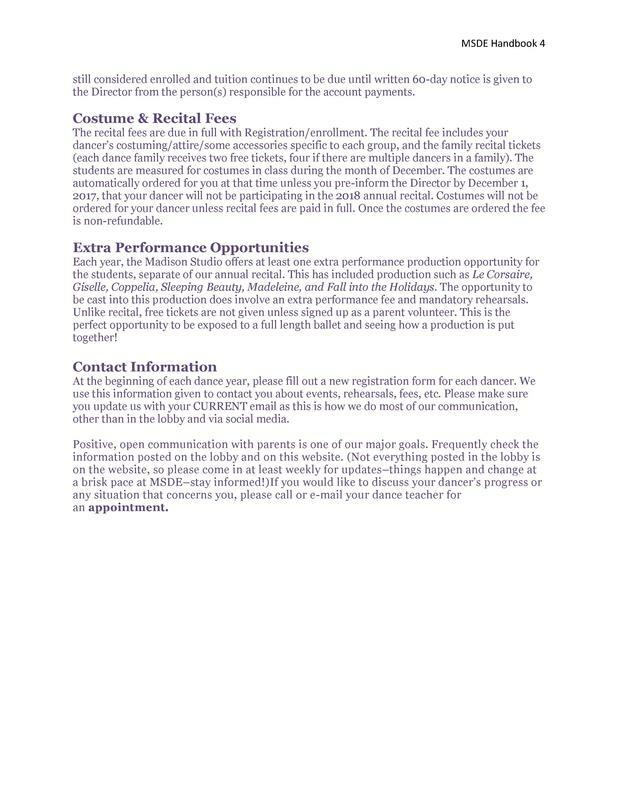 ​Please read through the following information to familiarize yourself with the policies of our Studio. 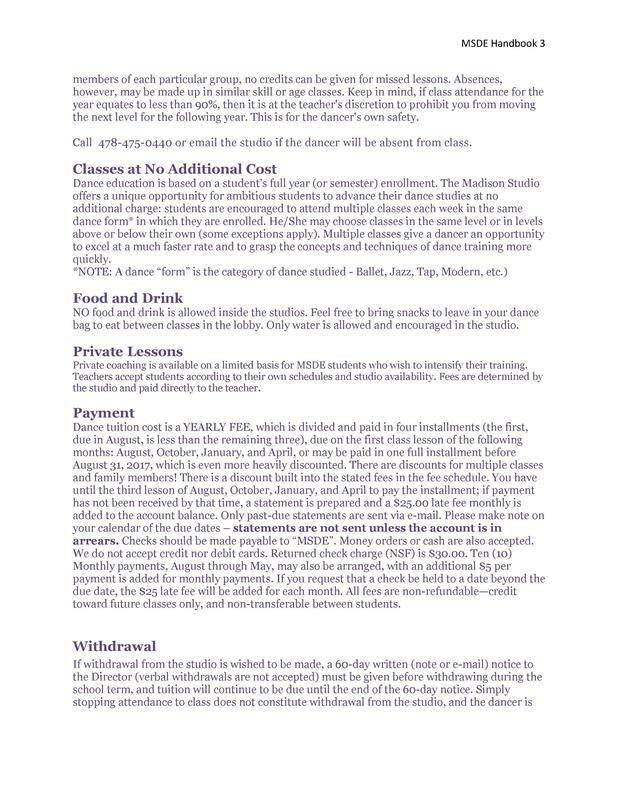 The first section should answer most questions that parents may have regarding our administrative procedures. 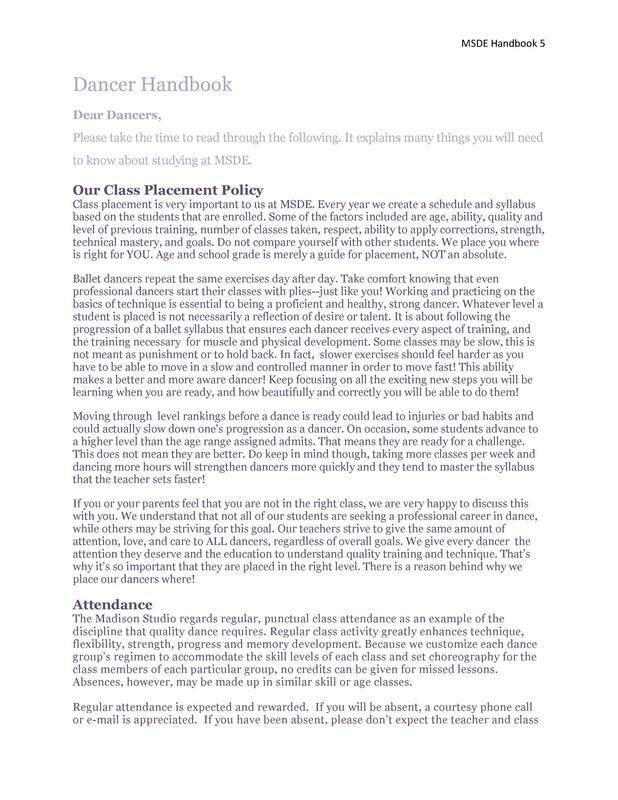 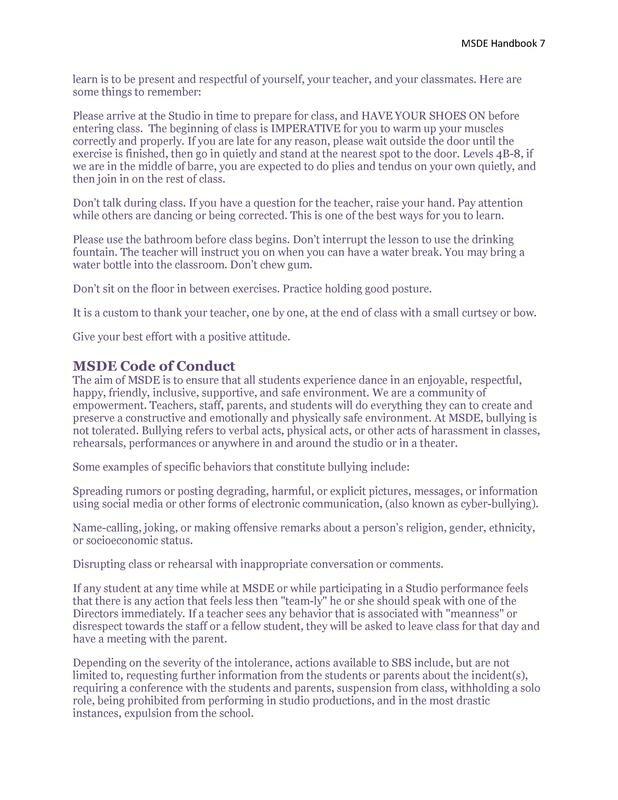 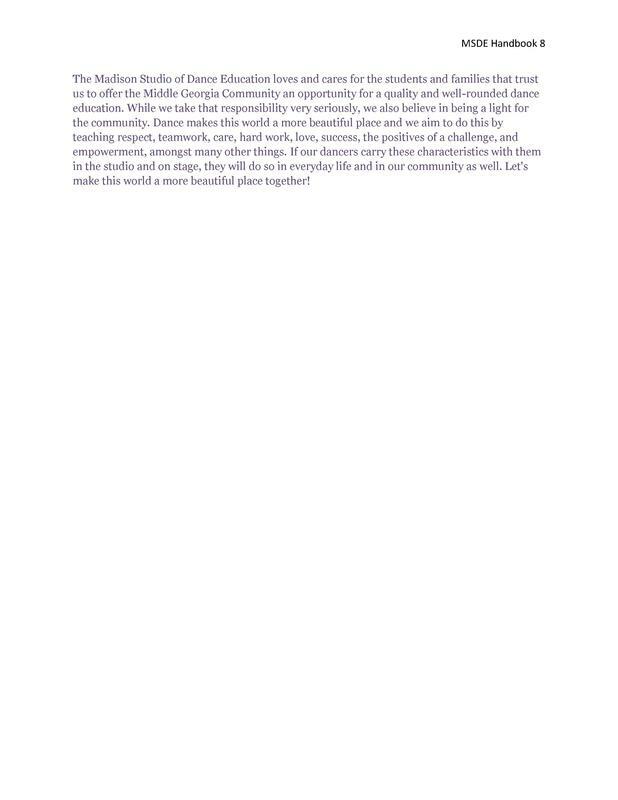 The second section, addressed to our students, should be read by parents as well. 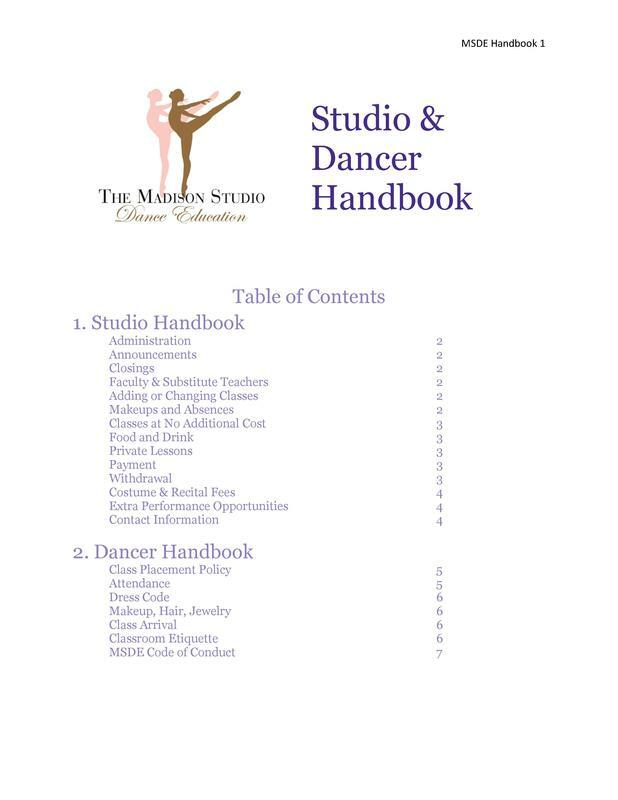 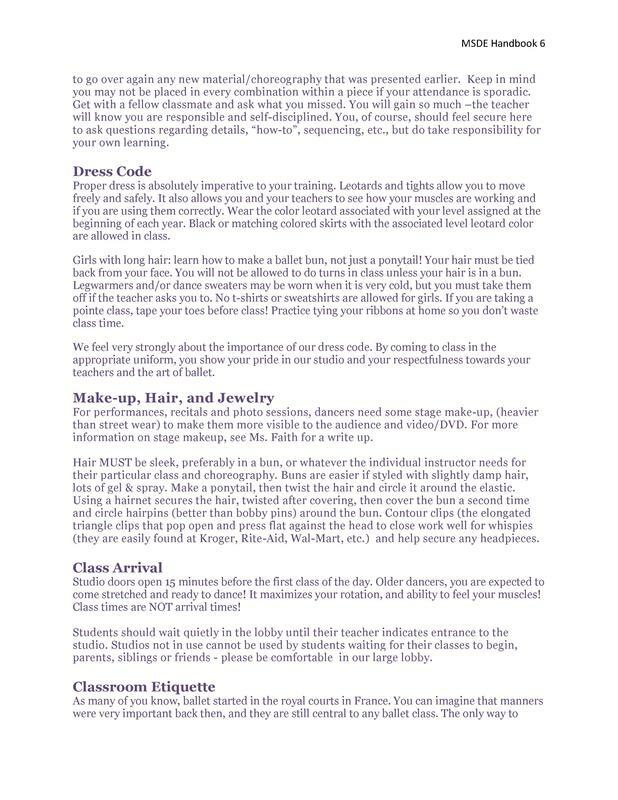 You may print out the Studio Handbook and share it with your child.